Public service advertising can be a powerful and effective tool for awareness and education in helping both the public and specific target audiences learn more about urgent health issues. Given the recognition intimate partner violence has gained in the last two decades as an urgent health problem around the world, this issue was selected to explore advertising’s effect and potential to help a specific target audience. This research examined female survivors’ impressions of domestic violence campaigns. A sample of 16 focus groups of approximately six women in two-hour sessions were conducted, at two different points in time over the past two decades. These focus groups included a fairly equal number of African-American, White, Asian, and Latino women in two different geographic areas of the country. Participants were asked to describe their opinions about a sampling of current domestic violence campaign material. The women who participated expressed heightened negative emotional responses to specific elements of some of the advertising, suggesting the potential of some campaigns to exacerbate the problem for this target group. The purpose of this research was to formulate a base of information to create improved public service advertising for this segment of the public, as they are the group most severely affected by this issue. Thus, based on the Editor’s research and the participants’ responses, the key goal for an improved campaign should be enhancing early identification, empowerment, and help-seeking behavior. 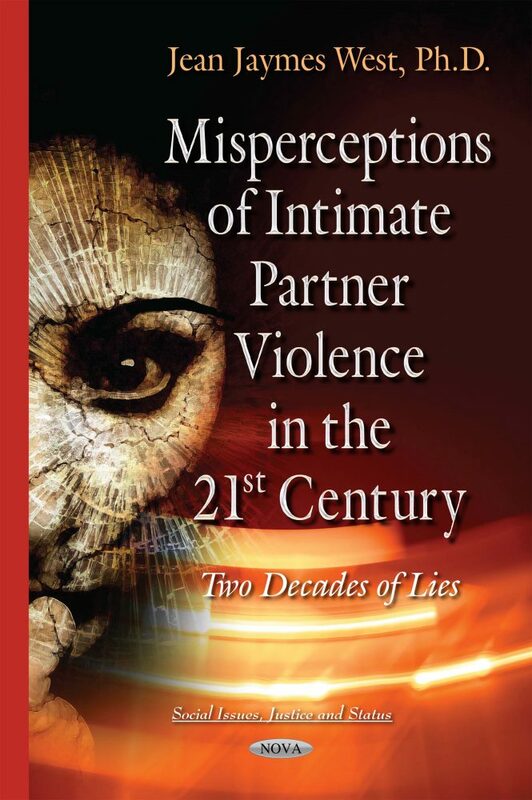 This book is written for all professionals who work with women experiencing, or who have experienced, intimate partner violence. This includes all aspects of the healthcare field—including individuals involved in both women’s physical and mental health. Anyone working within human rights organizations around the world—especially those dedicated to women’s rights—would also benefit from this research (i.e. National Institute of Mental Health, World Health Organization, UN Women, National Organization for Women, Clinton Foundation, National Coalition Against Domestic Violence). The material is also relevant to those who create and financially support nonprofit advertising campaigns and organizations, as well as public service advertising—including the American Association for Advertising. In addition, anyone tied to media coverage or documentaries tied to stories involving intimate partner violence in any form should be aware of the specifics contained in this research. Further, social workers and therapists, as well as those involved in law enforcement and the judicial justice system should be apprised of the true dynamics of intimate partner violence, as outlined in this research. Anyone teaching within the fields of social work, sociology, psychology, communication, and mass communication, should also be knowledgeable about the behavior dynamic specifics in this research. Finally, any women within the general public who are wrestling with issues of violence should be aware of the research unveiled in this book.